Wireshark silent install uninstall msi and exe version. We are going to explain Wireshark silent install. Wireshark tool is an open source and free packet analyzer. It is used mostly for network troubleshooting. The article explain how to create packages for unattended install of wireshark tool. Using both version msi and exe. We will try v2.5.0 64bit but should work for other version. We are going only to install Wireshark and not including WinPCP. WinPCP will be included in an other article. 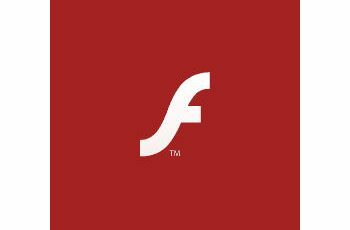 Offline exe silent install script. You would want the offline installer of Wireshark. Instead of downloading the setup on every PC, you can download it once and then install it everywhere. Note! Find and download the last version of Wireshark offline installer. 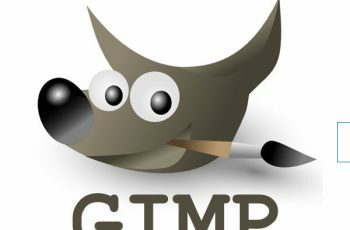 Create cmd file for Wireshark unattended installation. start /wait Wireshark-win64-2.5.0-1102-g137a4456.exe /S /L*v "c:\install\logs\wireshark-win64-2.5.0.log"
Note! Change the “Wireshark-win64-2.5.0-1102-g137a4456.exe” with your wireshark offline installer name. “c:\install\logs\wireshark-win64-2.5.0.log” – The path for the log. Run as Administrator the Install.cmd script and the Wireshark 64-bit offline version will be installed silently. Wireshark msi version is an installer package off application. In the same way you can go on official site to download msi version. Please be sure to download file finished with “.msi” instead of “.exe”. 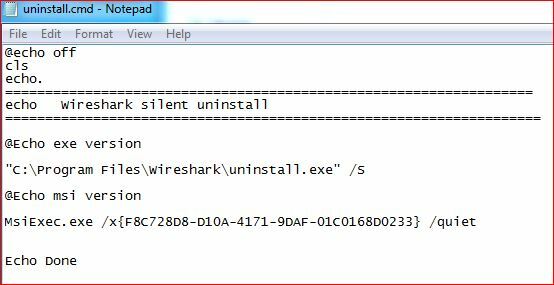 Copy the msi file to a folder named “Wireshark msi silent install”. start /wait Msiexec /i "%~dp0Wireshark-win64-2.5.0-1102-g137a4456.msi" /quiet /passive /norestart /l "c:\install\logs\wireshark-win64-2.5.0.log"
/quiet – Silent install without display user interface. Run as Administrator the Install.cmd script and the Wireshark 64-bit msi version will be installed silently. The first command uninstall wireshark exe version and the second uninstall msi version. Copy the commands to a text file and save like “uninstall.cmd”. Run As administrator and Wireshark will be uninstalled silently.